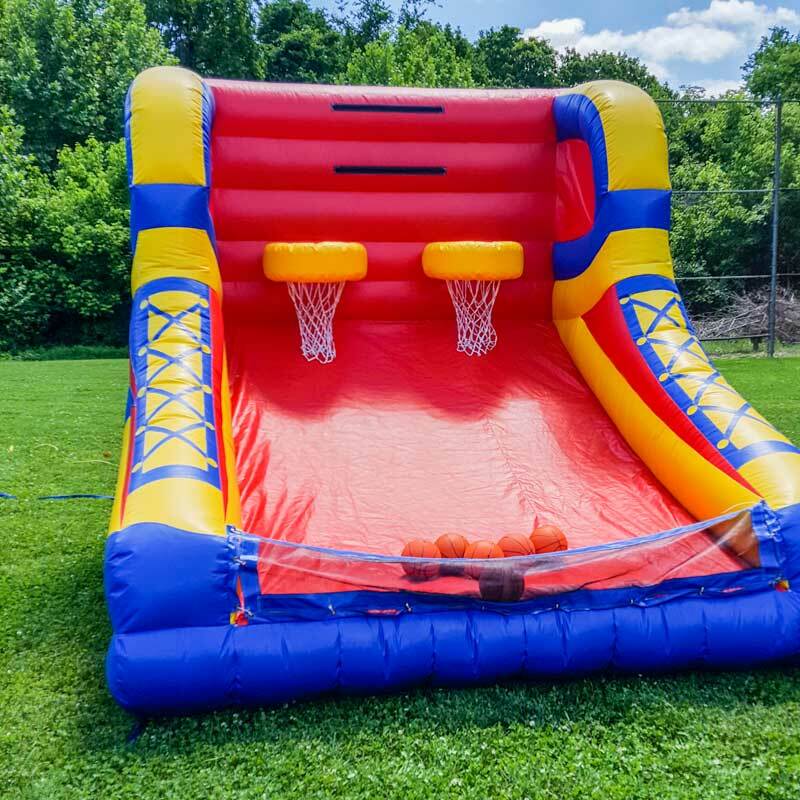 Bring out the all-star in your guests with our double shot basketball competition. Guests will race against the clock to score the most baskets. Built in ball return ramp and ball stop keeps the action going smoothly.